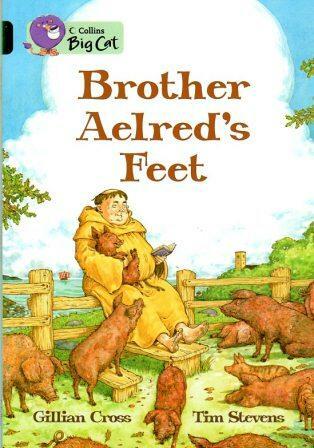 Aelred had the smelliest feet in the whole ninth century. Brother Aelred was a peaceful, happy monk who wouldn't hurt a fly. But when the Vikings came, Aelred scared them away with a secret weapon he didn't even know he had!